Sitting tiny , facing the splendid “Massif des Grandes Rousses” mountains Vaujany encaptures the charm and the seduction of an authentic Alpine high altitude village. 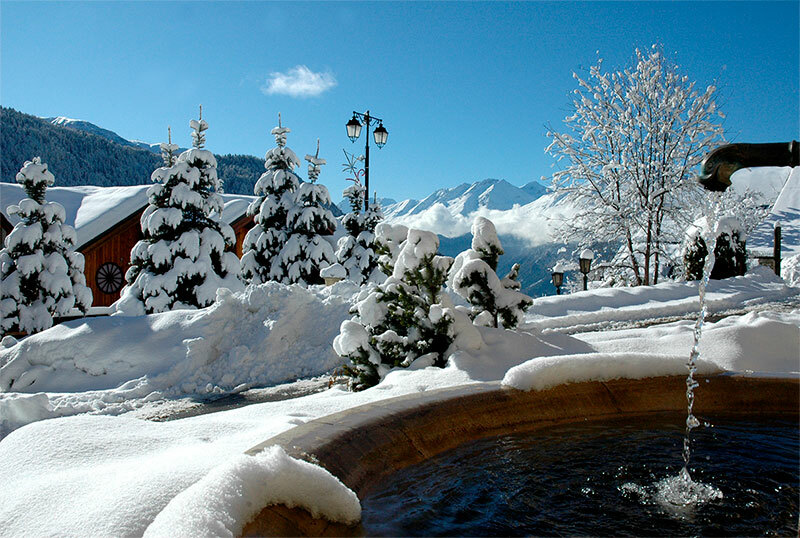 Blending tradition and modernity, Vaujany proposes visitors – top-class skiing, swimming, skating and trekking facilities amongst an unspoilt environment in beautiful mountain landscapes. Vaujany takes great pride in it’s efforts and success in conserving its traditional Alpine authenticity at the same time as offering these in such a palatable form to both winter and summer vacationers. Visit the village, discover the fountain or the ancient bellfrey, … Also there are the traditional, almost unchanged alpine small mountain farms or crofts proposing mountain goat and cow cheese, fresh butter, milk, honey and fruit conserves. Vaujany is one of 20 village boroughs making up the Oisans canton in the northern confines of the french department of Isère on the Savoie southern limit. The name Vaujany is derived from the latin Via-janus, signifying transition point / way through, – referring to its proximity to the Savoie. The history of Vaujany is deeply inter-related to that of the french province, the Dauphiné, Vaujany being the last bastion before the Savoie … This village borough, (one of the largest in France), spread over 7154 Ha (17670,38 acres) has a largely mountain crofting heritage, even up until only 20 years ago. Since, one of the largest hydro-electric plants in Europe has generated levy revenues that have enabled Vaujany to invest into the future through both winter and summer tourism.